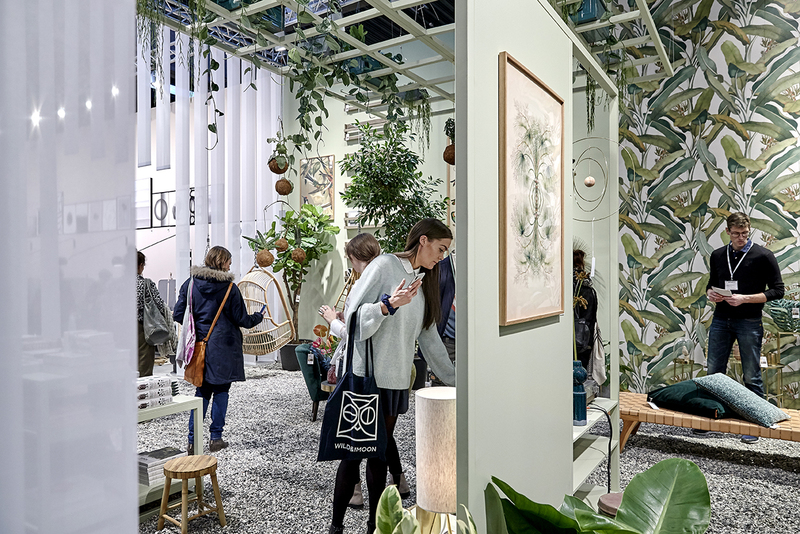 The new trend zone at Formland Autumn, from 16 - 19 August 2018, breaks from its usual theme with a clash of materials, finishes and colours. 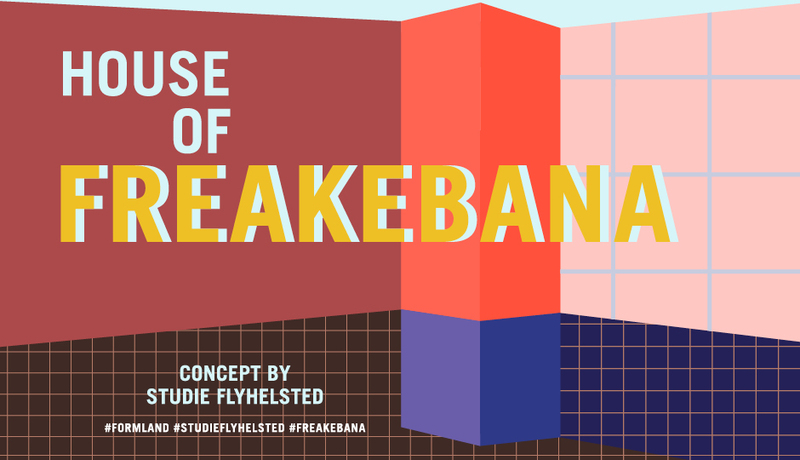 Boundaries will become fluid and spaces will be re-constructed as abstract, visual experiences when HOUSE OF FREAKEBANA launches in MCH - the largest exhibition centre in Herning, Denmark. "It will be a separate universe where there's room for differences, which we hope will inspire our visitors when they decorate their display windows, shops and showrooms." FREAKEBANA reflects an emerging trend and is a backlash at the perfect lifestyle always displayed on social medias like Facebook, Instagram, Snapchat and blogs. On social medias our lives and homes are presented through filters and apps that flatter our everyday lives. FREAKEBANA is about finding new ideals and breaking boundaries in a search for the imperfect and the playful. That's why the phenomenon of FREAKEBANA fits well with the zeitgeist of growing self-confidence and individualism, which makes us brave enough to mix and match all styles. When Formland Autumn opens its doors to a world of interior design in MCH, visitors can look forward to a few surprises and to gaining valuable knowledge and inspiration from dynamic trend areas such as HOUSE OF FREAKEBANA and some of the industry's sharpest minds in the line-up of presenters. "We're really excited about Formland Autumn, where we look forward to welcoming many new exhibitors. And we can't wait to present our surprising, sensory and inspiring trend areas, and to invite visitors to an incredibly strong line-up of presenters," says Mai-Britt Risvig Flyvholm, project manager at Formland. Experience the HOUSE OF FREAKEBANA at Formland Autumn from 16-19 August 2018 in MCH, Denmark.